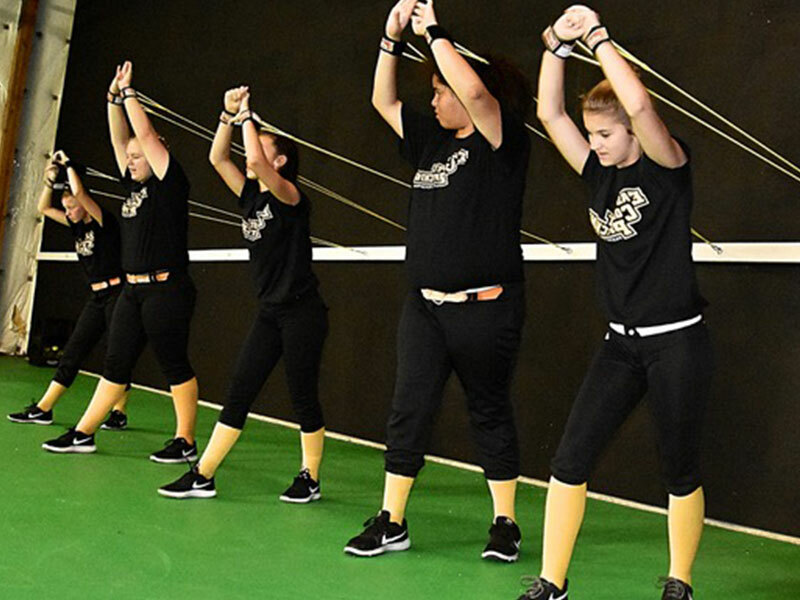 East Coast Pitching develops premier fastpitch softball players in young women of all ages, through private instruction, educational camps and clinics, and softball training facilities. 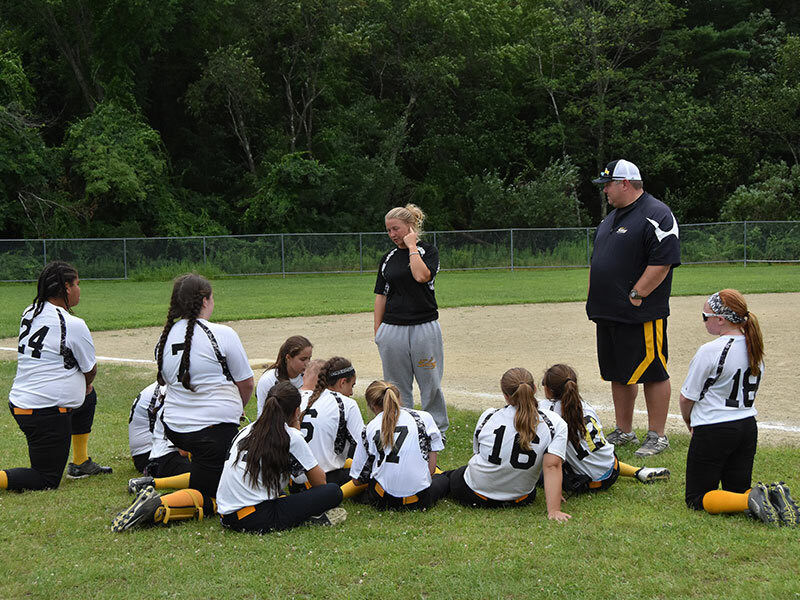 Over the last decade, East Coast Pitching has solidified itself as the most expansive fastpitch softball organization in Massachusetts. With a proven track-record of developing collegiate-level athletes, Janelle Carlson's team of world-class coaches help young women of all ages and abilities get the most out of their softball experience. Our mission is to build confidence, commitment, and success within aspiring softball players, and provide them with a quality coaching experience.